Offaly Sport Partnership is an inter agency group which is a sub structure of Offaly County Council, hosted by the council and core funded by Sport Ireland. agencies which invest in various aspects of sport. Through their interaction with each other, we hope that better coordination and collaboration can be achieved. representatives of the stakeholders including sports clubs, the disability sector, the private sector and third level institutions. 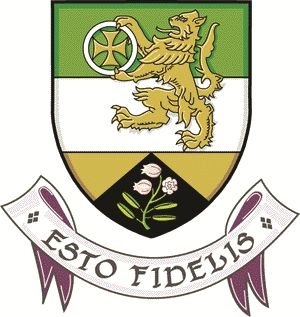 We hope that they will help us to prioritise needs and to maintain positive links with the thousands of people involved in sport across the county. 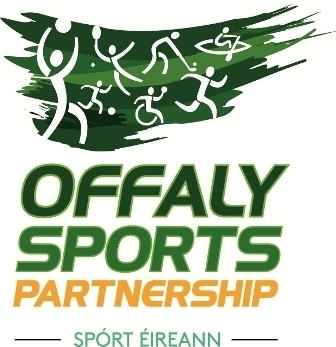 The definition of sport which Offaly Sports Partnership has adopted is broad ranging and includes all forms of physical activity including occupational activity, play, physical education, active recreation, exercise and competitive sport. A variety of agencies have been playing a leading role in developing some of these areas in the county for many years, and our aim is to support and enhance their work.